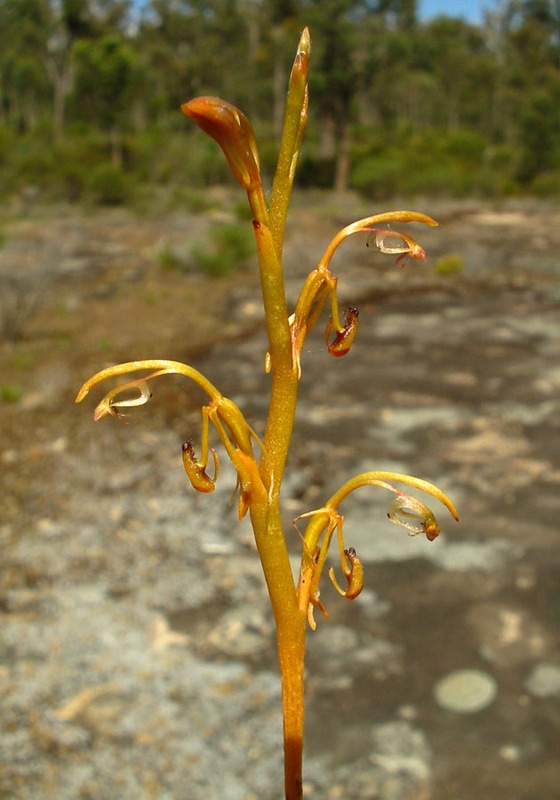 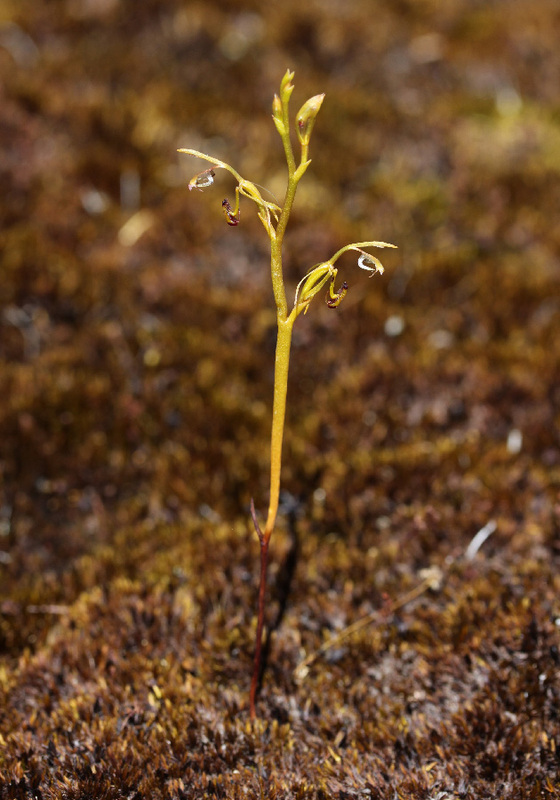 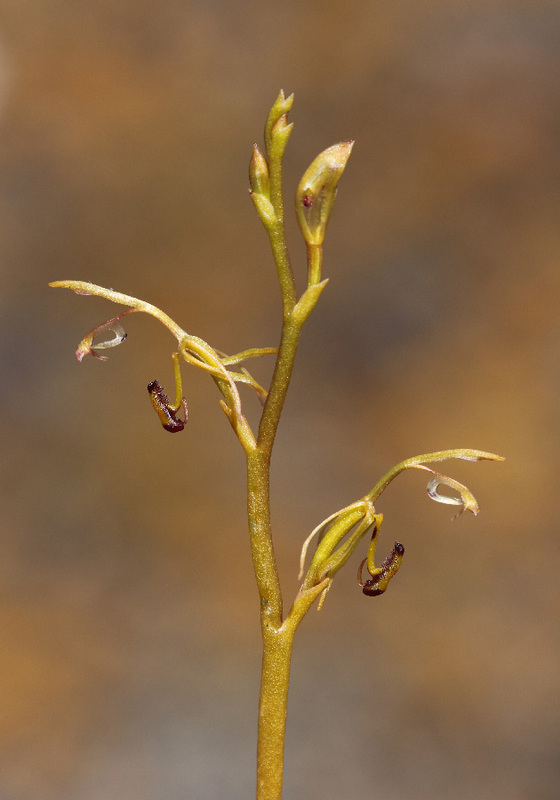 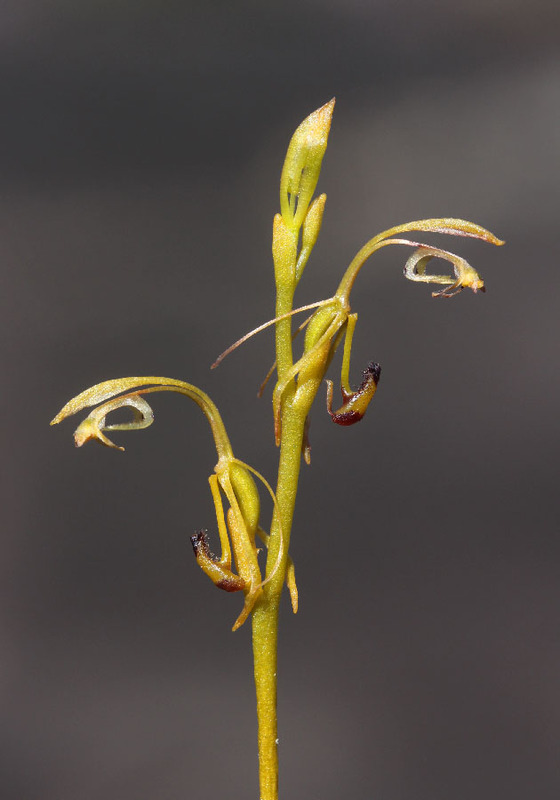 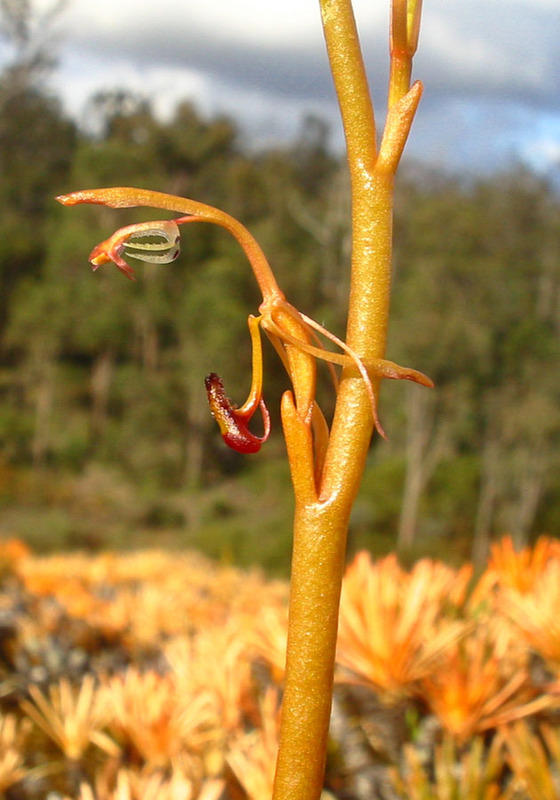 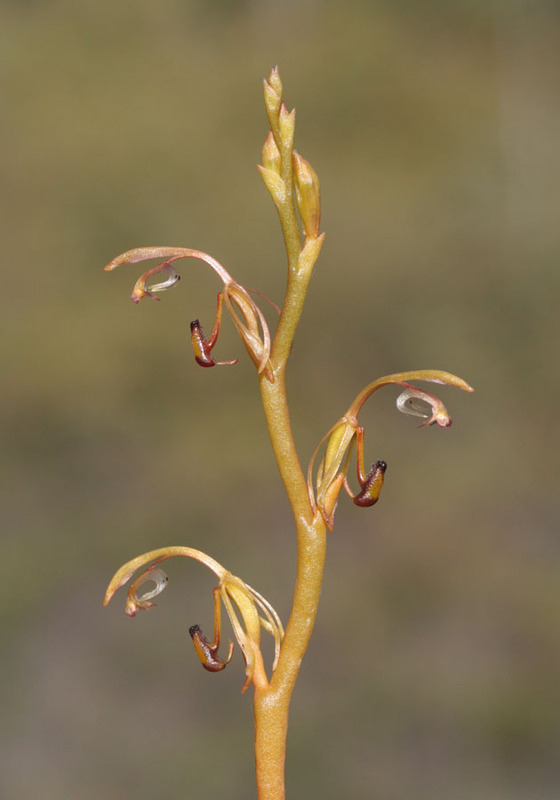 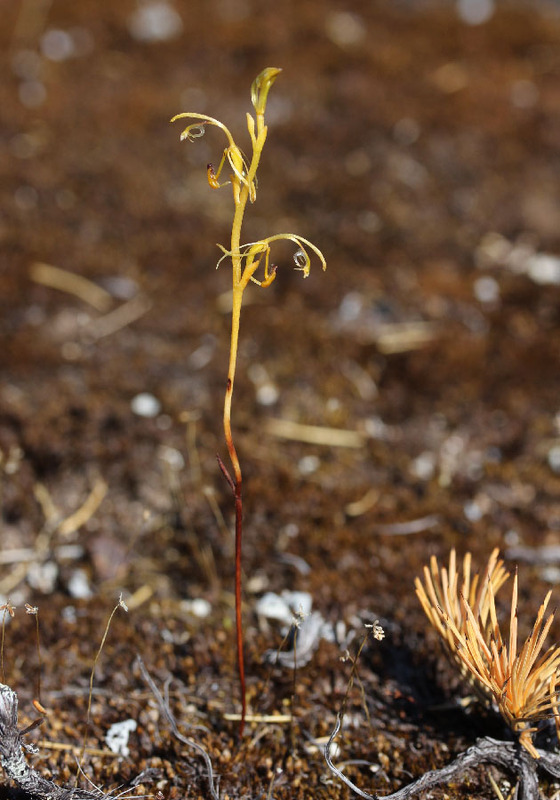 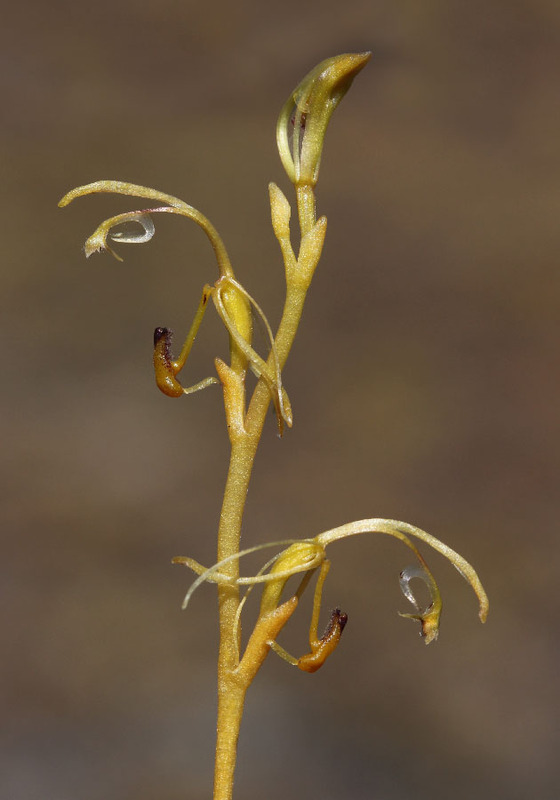 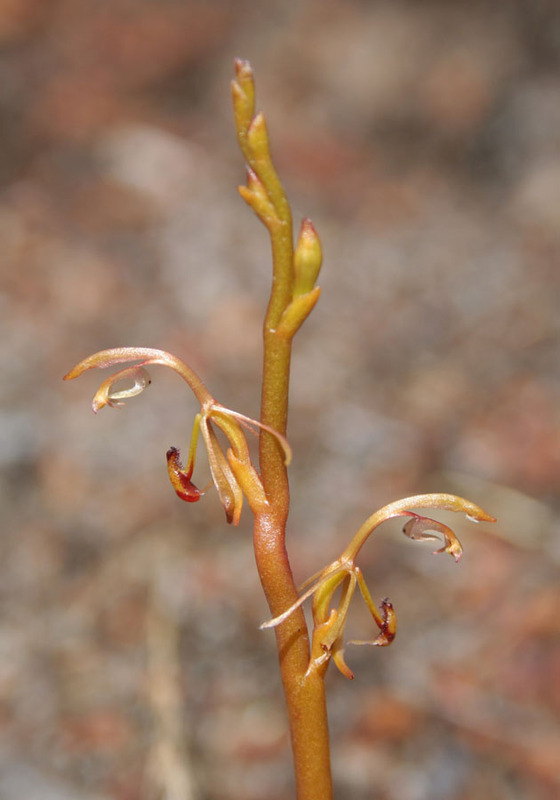 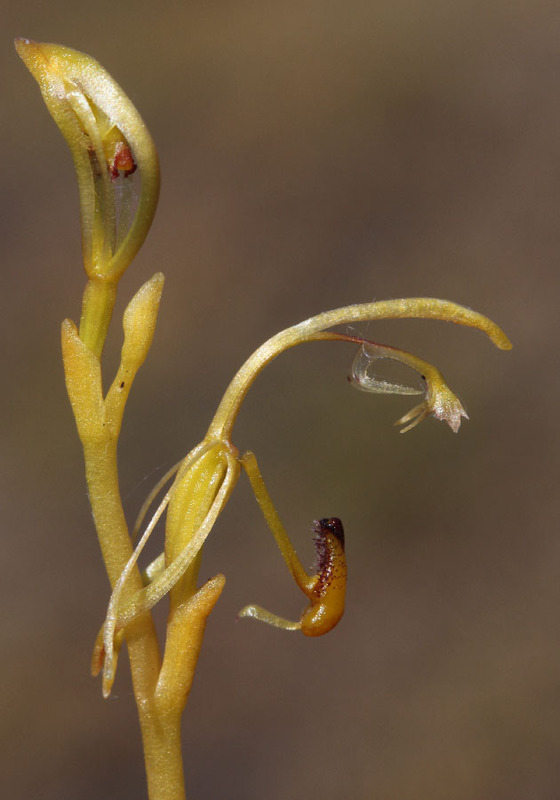 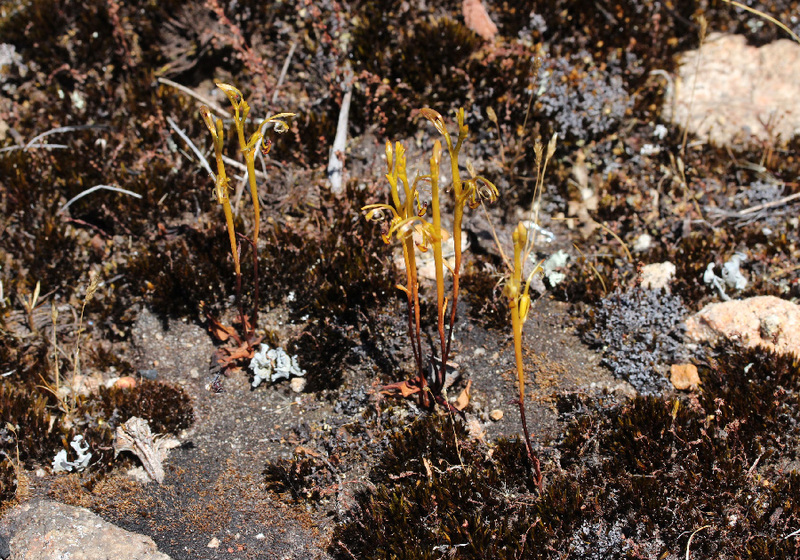 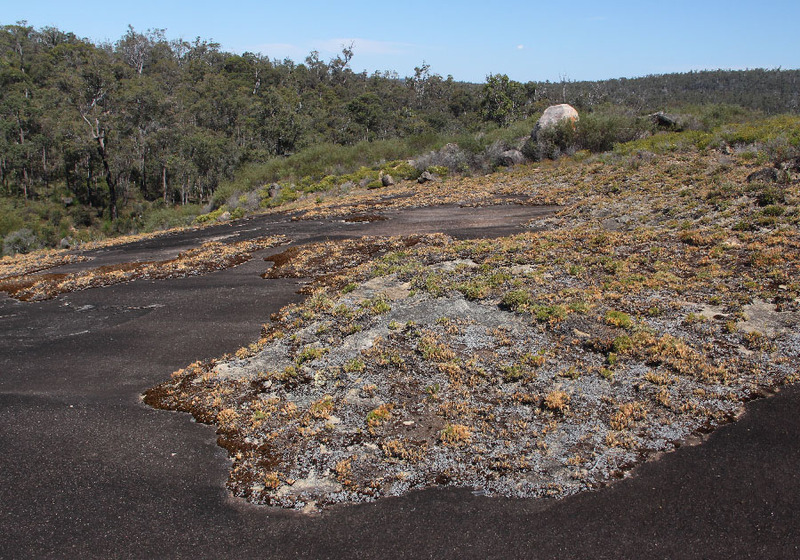 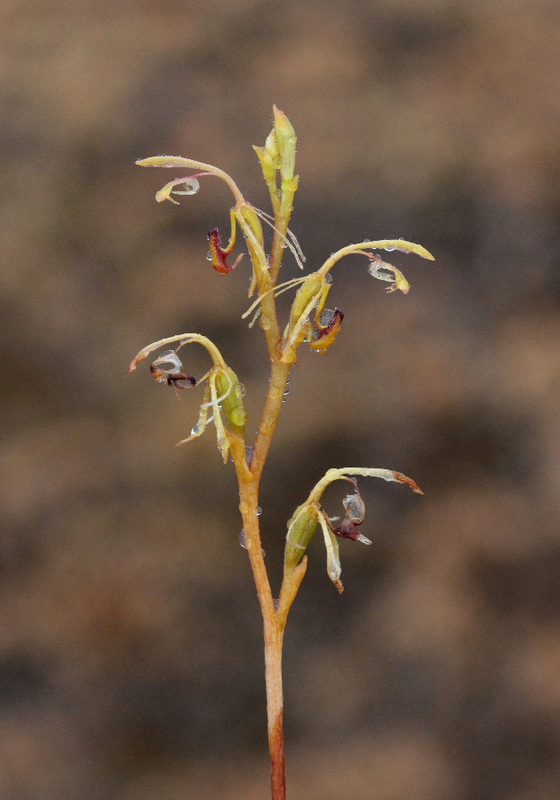 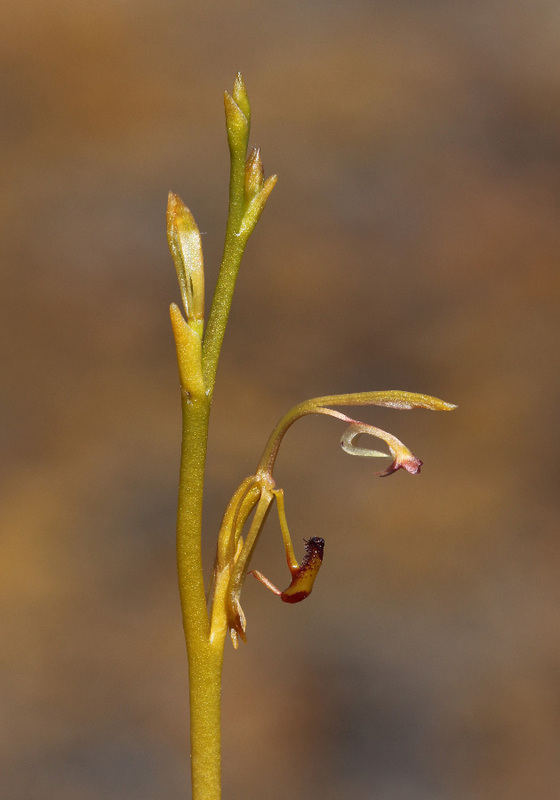 These unusual orchids are found almost exclusively on granite outcrops. 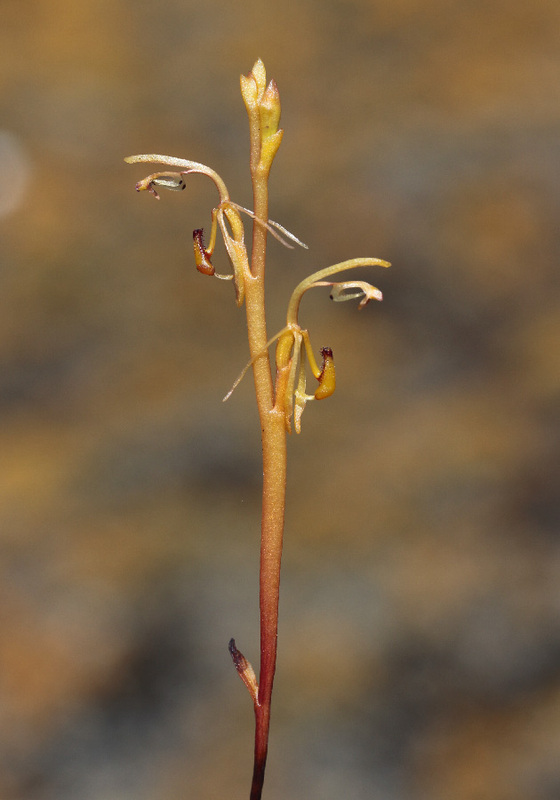 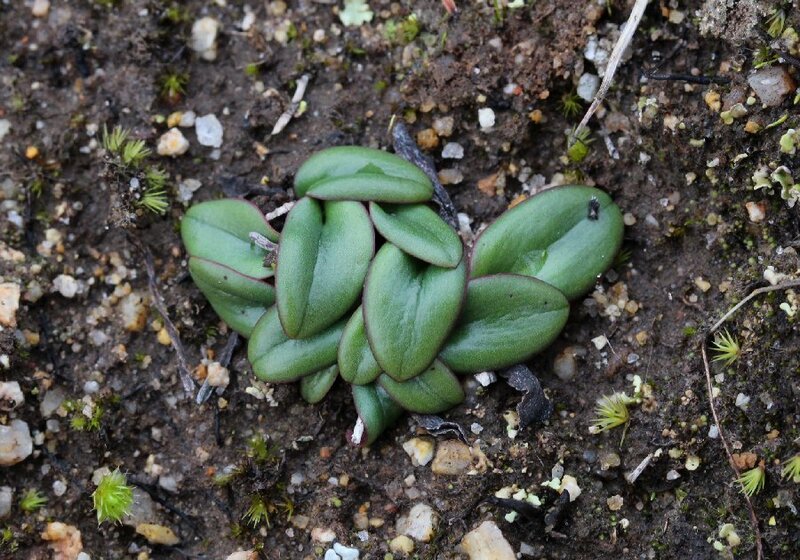 The stem of the flower is succulent and the plants dry out from the bottom of the plant up. 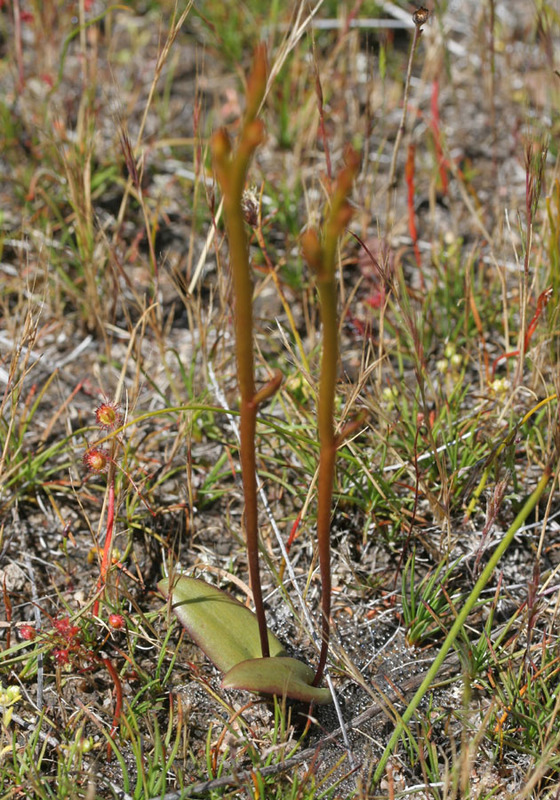 By the time the first flower opens in late October, the leaf and lower stem is completely dry.